Would SOLIDWORKS PDM Web 2 Benefit my company? Companies that have vendors or off site personnel that need access to the vault but are not part of the design team would benefit from Web2. Field server might be a good example of someone that is mobile and needs to pull up drawings read only. Web2 may give them greater accessibility to current drawings. CAD users may also benefit from it as an additional option but they would typically require a full client to take advantage of the capabilities and efficiencies presented by a full feature set. In addition, anyone using the SOLIDWORKS PDM Legacy Web should consider upgrading to Web2 as there are no real disadvantages but several benefits that I will break down for you below. 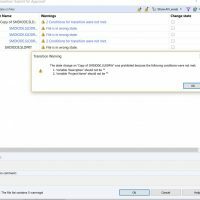 A minimum of SOLIDWORKS EPDM 2015 SP 3 is requirement but 2015 SP 4 is recommended. Windows Server 2008 R2 or later operating systems with Microsoft .Net Framework 4.0 or higher and Internet Information Services 7 (IIS) enabled. 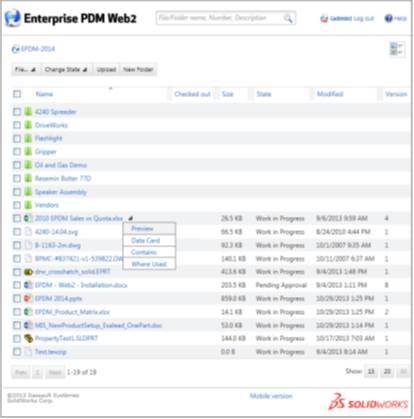 What’s Different from SOLIDWORKS PDM Legacy Web? If you are using the legacy web the interface will look something like below. The Web 2 interface will look like this. The main value in using Web 2 over the legacy is that you will no longer require a client installation. This means people with machines that are lagging behind in OS or hardware requirements would still be able to interact with the vault. 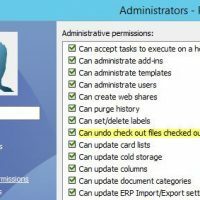 In addition, no client allows for using web 2 on mobile devices or tablets or most anything that is browser capable and on the internet. Also, I would expect moving forward Web 2 will be the only Web tool being actively developed and improved. Quick searching and viewing of vault data. A mobile version for small hand held devices like smartphones. The ability to preview multiple file types. 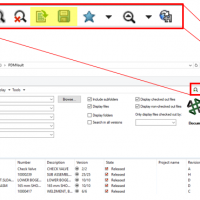 eDrawings previews of SOLIDWORKS files when accessed with Internet Explorer. Thumbnail previews of SOLIDWORKS files when accessed with other browsers or via the mobile version. Contains and Where Used information. 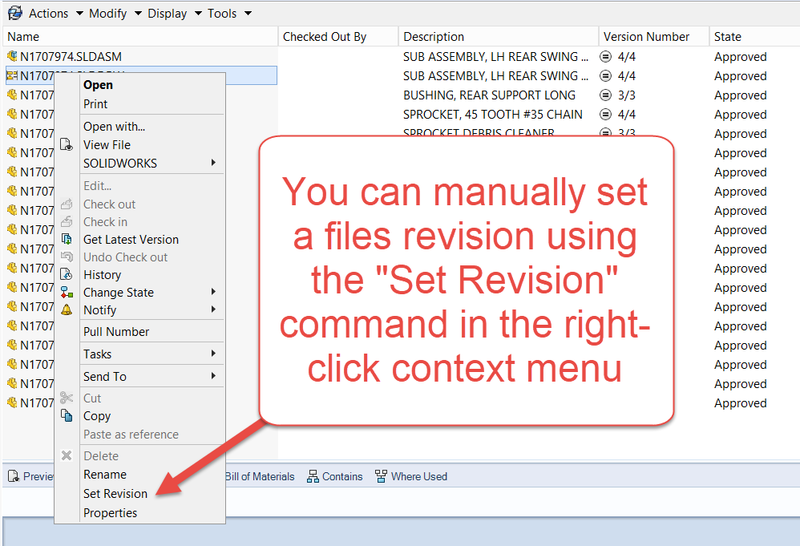 SOLIDWORKS PDM Administrators…are you looking for more training?